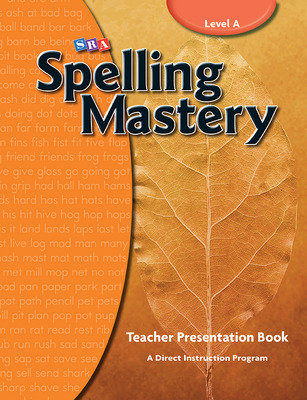 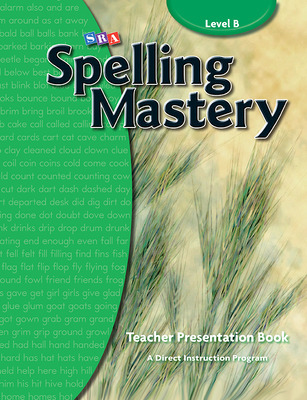 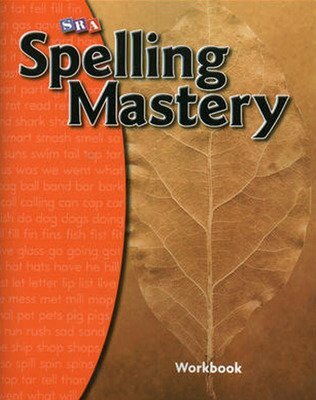 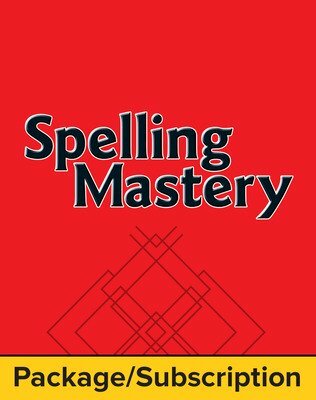 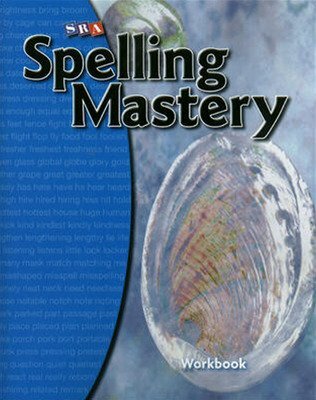 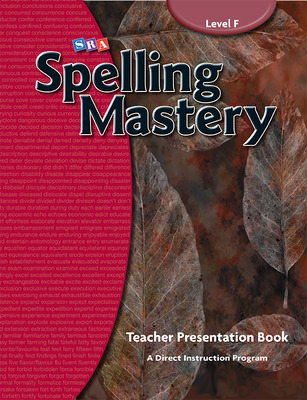 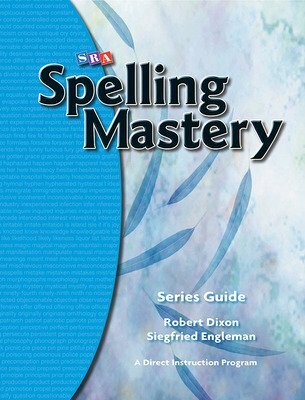 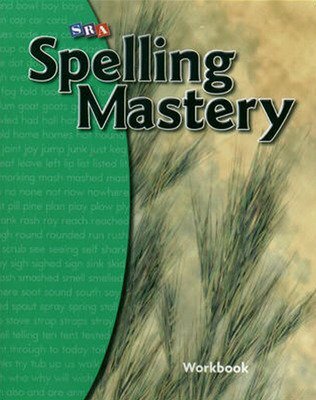 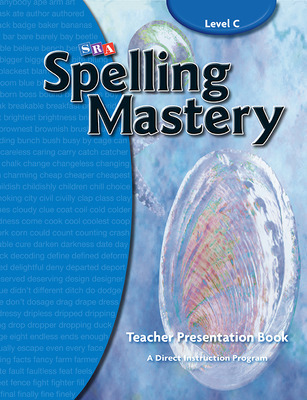 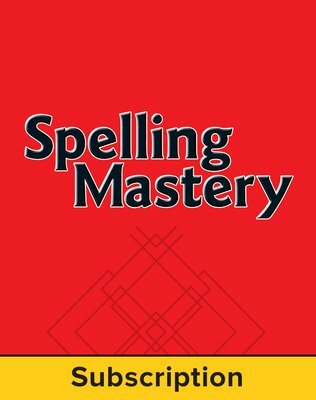 Spelling Mastery interweaves three approaches according to students' skill development and provides straightforward lessons to help efficiently and effectively teach the spelling skills students need to become proficient readers and writers. 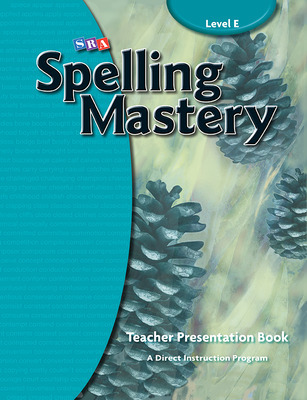 Spelling Mastery interweaves these three approaches according to students' skill development and provides straightforward lessons to help efficiently and effectively teach the spelling skills students need to become proficient readers and writers. 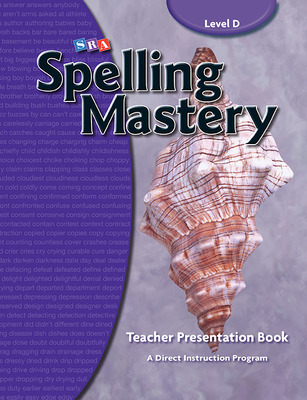 Explicit instruction, careful selection of spelling words, and repeated and cumulative practice help students master each concept and reinforce and retain key information.